Communications regulator Icasa is moving out of its offices in Pin Mill Farm in Sandton to a new facility in Pretoria. It has been in the Pin Min Farm office park near the Grayston Road offramp from the M1 motorway for almost 20 years, dating back to when it was known as the South African Telecommunications Regulatory Authority. The new Icasa head office will be located at 350 Witch-Hazel Avenue, Eco Point Office Park, Eco Park, Centurion, it said on Thursday. The last day of operation at Pin Mill Farm will be 26 October. It will reopen in Centurion on 29 October. “It is time that we move to another location to improve Icasa’s accessibility to stakeholders,” it said. “The relocation will, in no foreseen way, affect the services to licensees and general stakeholders as well as consumers of electronic communications, broadcasting and postal services,” said the authority’s chairman, Rubben Mohlaloga. 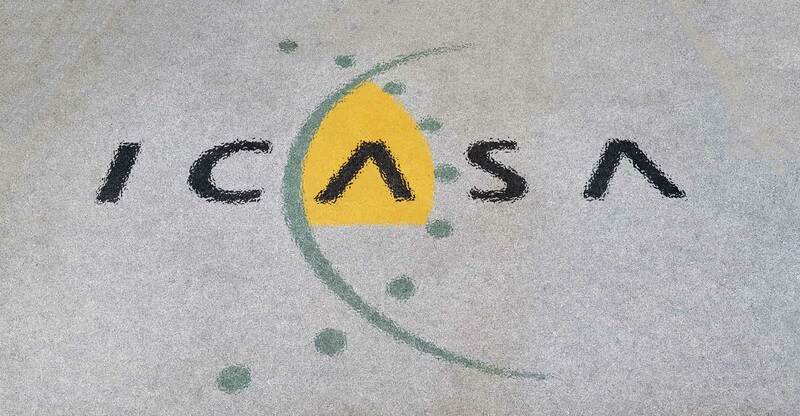 Icasa’s offices are often visited by members of the public as well as telecoms operators, Internet service providers and broadcasters — especially for its regular public hearings into draft regulations.